Note: you might have read this as a page instead of a post. Since there is a follow up, I’ve republished this as a post-ya learn something everyday. On Sunday September 21, Ghana celebrated Founder’s Day marking the birthday of her first president Kwame Nkrumah 105 years ago. 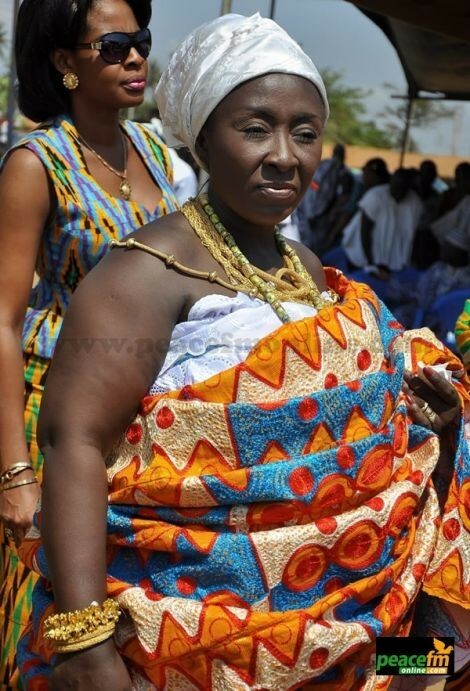 To mark the day the Deputy Minister of Tourism was in his hometown, Nkroful in the Western Region of Ghana. Here is the press release reporting on the event entitled ‘Residents Of Nkrumah’s Birthplace Must Make It Attractive To Tourists’. But this isn’t the main point! Is it sound to argue that communities should alone develop their tourist sites since they are the ones that benefit?? Here’s my take which I posted under ‘Residents Of Nkrumah’s Birthplace Must Make It Attractive To Tourists’. I believe in partnership and this sure does not smack of a collaborative effort between government providing the expertise, the community providing the labour and both sharing the funding. No, this typical of government relinquishing all responsibility and participation in projects…let alone necessary funding. Now you would think that the Ministry of Tourism, Culture and Creative Arts would post the article about their Deputy Minister out in the regions, in a particular community of interest…. No! I did! Along with the comment just above. I wonder if I’ll get a response. I wonder if anybody reads the comments. Still there has been no response to the September 7 post on the Ghana Tourism Facebook page tagged to the Ministry of Tourism, Culture and Creative Arts on Besease and the need for National Service personnel at the UNESCO site…. I believe in partnership and this sure does not smack of a collaborative effort between government providing the expertise, the community providing the labour and both sharing the funding. No, this is typical of government relinquishing all responsibility and participation in projects…let alone necessary funding. ← ARE YOU SERIOUS. SO THIS IS GHANA?